Welcome to David and Jan Dauphin's Website. We have always been strong supporters of nature tourism, particularly in South Texas' Lower Rio Grande Valley or LRGV, comprised of Cameron, Hidalgo, Starr, and Willacy Counties. 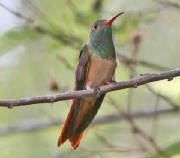 LRGV ecotourism or wildlife watching is a major source of income to the Rio Grande Valley. 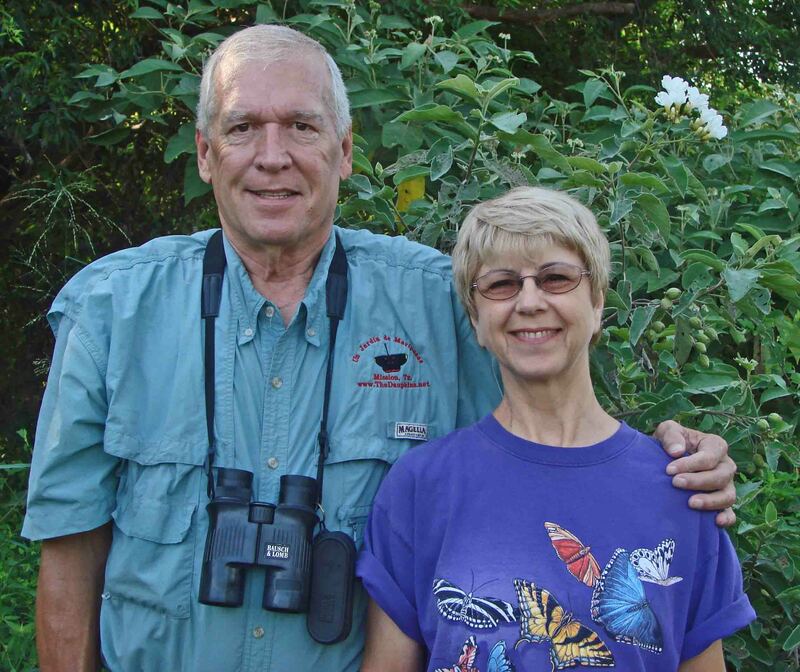 LRGV birding leads the way as folks chase some of the 526 species of birds found in the Lower Rio Grande Valley and search for that new Mexican species that may cross the Rio Grande River. Well over 325 species of LRGV butterflies have been documented, with new LRGV butterfly species added each year. The 113species of LRGV dragonflies and LRGV damselflies found here in the Lower Rio Grande Valley are attracting many visitors to South Texas to study our LRGV odonates. 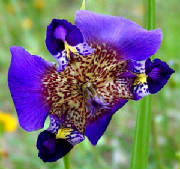 The LRGV native plants are drawing the nature photographer to the Rio Grande Valley, also. Numerous species of LRGV flora and LRGV fauna can be found in the Lower Rio Grande Valley and no where else in North America. 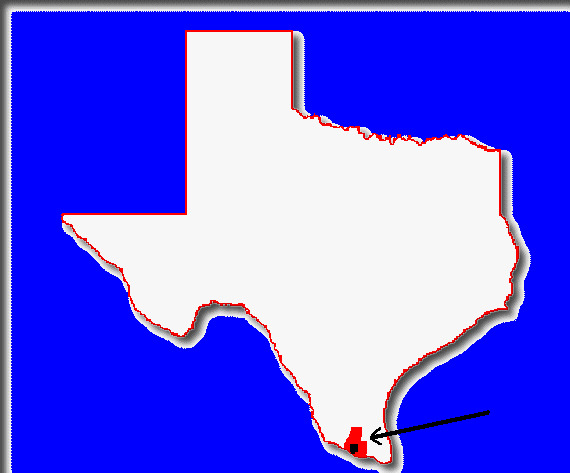 We have tried to provide as much Rio Grande Valley information, as possible. Information about Mexico nature, LRGV chambers of commerce, LRGV conservation organizations, LRGV news through newspapers and radio and television, and LRGV weather information. Information on how to contact the Federal and State elected officials that represent the Lower Rio Grande Valley. Information about all the LRGV activities and many things you can see and do in the Lower Rio Grande Valley, and much more, are all here. Many helpful sites can be found in our "Potpourri of Eclectic Links". The Rio Grande Valley is a unique place, and we hope we are of help in promoting the RGV, especially since we think RGV birds, RGV birding, RGV butterflies, RGV dragonflies, RGV damselflies, RGV native plants, and all of the RGV natural history are extremely special. 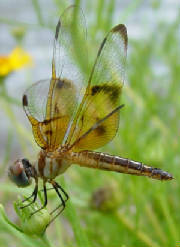 The 2200+ links below should help you understand what fantastic, LRGV birds, LRGV butterflies, LRGV dragonflies, LRGV native plants, LRGV wildlife watching sites, LRGV natural history, rich LRGV Hispanic culture, and the many LRGV activities that can be experienced within a few miles of our of our home in Mission,TX (26.12N/98.18W) in the Lower Rio Grande Valley of South Texas. We very much encourage you to visit the Rio Grande Valley, and hope you will study and enjoy the Rio Grande Valley flora and fauna and the flora and fauna of YOUR area.